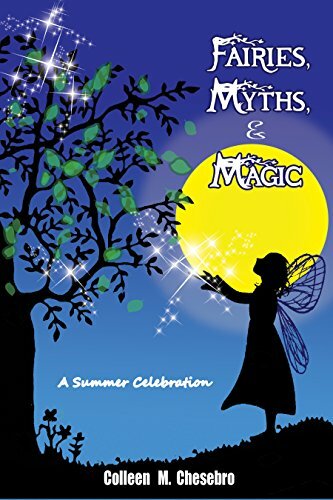 Delighted to feature the new book by Colleen M. Chesebro, Fairies, Myths & Magic: A Summer Celebration. And great news…the collection isthe No. 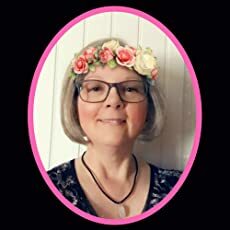 1 NEW release in poetry anthologies on Amazon.